Over the years, Hackemer Lofts has been written up in all the major American pigeon publications. We post a selection of those articles here. 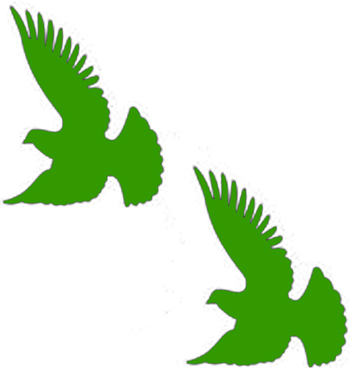 Starting in the fall of 2009, Horst has also been writing a series of articles for the Racing Pigeon Digest, which can be read in the Ask Horst section of our site.